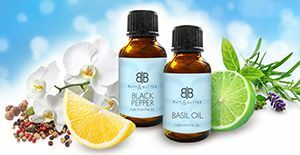 Welcome to Buff & Butter – The number one choice for affordable Aromatherapy & natural products that benefit the mind, body & spirit. 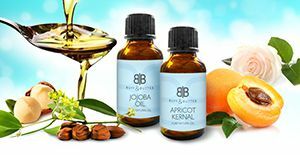 Our Essential oils and natural products are sourced from the finest distilleries and farms from around the world. 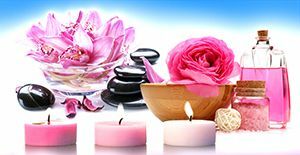 We offer wide range of natural therapeutic ingredients for you to choose, from Essential Oils & Natural Base oils, Massage oils, hair care & skin products, soaps & clays. Aromatherapy, natural ailments and foods possess many health benefits helping boost the body’s immune system. 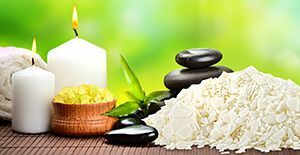 The properties & beautiful aromas of natural products such as essential oils, herbs, spices and super foods all work to regulate heal and balance your being, Working with nature and not against it. Why not try creating your own organic natural skin, hair care & beauty products. There are so many benefits to creating your own products one being you know exactly what is going in and what nasty’s to leave out! You could create your own body moisturiser, shampoo & conditioner. Or maybe it’s a natural makeup remover you’re looking for. There are many outcomes using therapeutic essential oils, creams, natural bases & emulsifiers that one can achieve, why not give it a try. 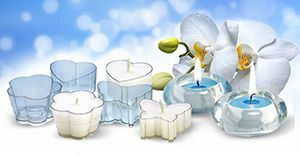 Welcome to Buff & Butter – The number one choice for affordable Aromatherapy & natural products that benefit the mind, body & spirit. Our Essential oils and natural products are sourced from the finest distilleries and farms from around the world. 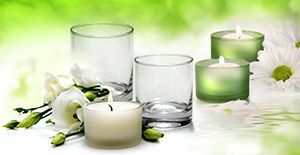 Indulge in natures bounty and create your own natural beauty products & remedies. It's what nature intended!